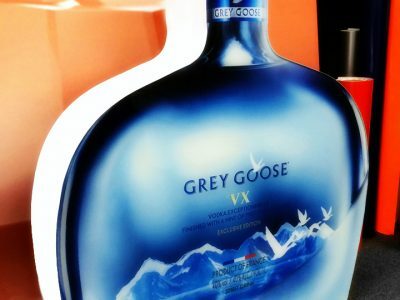 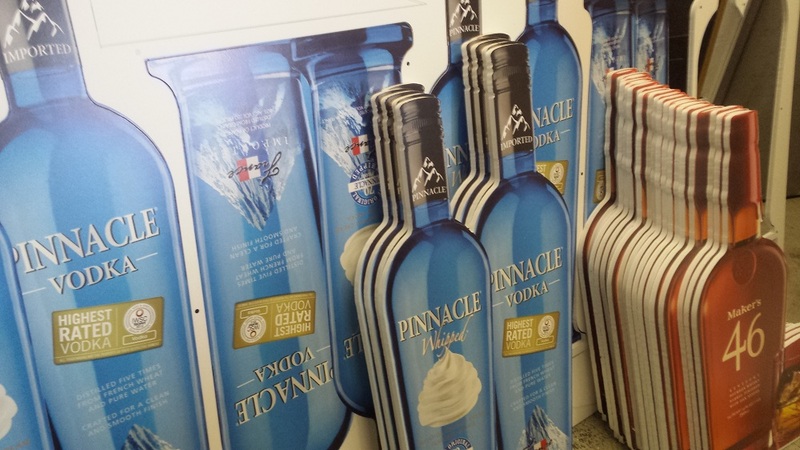 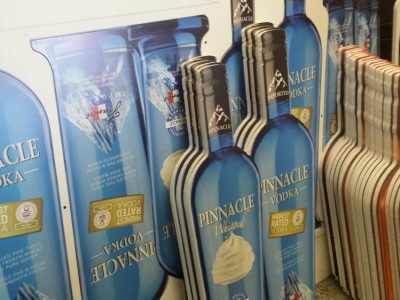 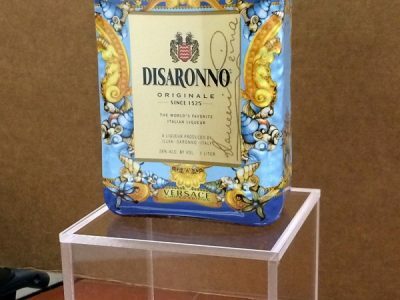 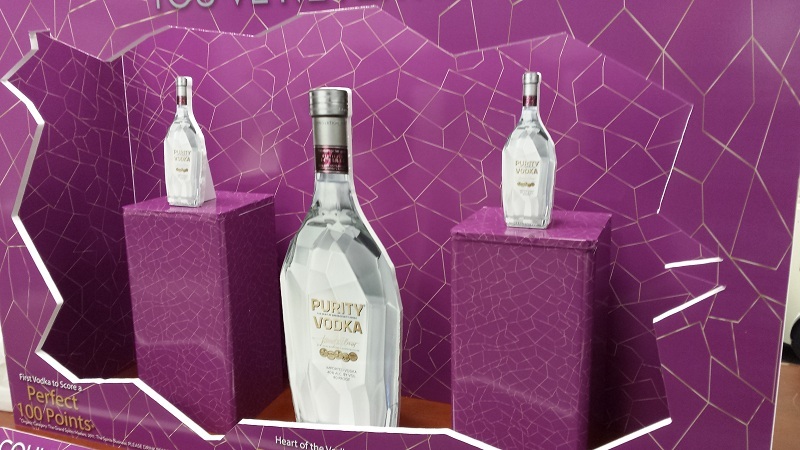 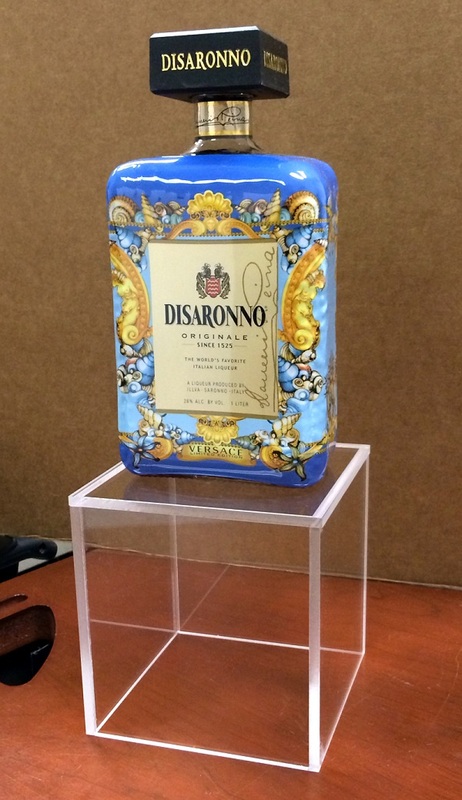 Single and double sided custom display bottles can be made using plexi and foam board substrates. 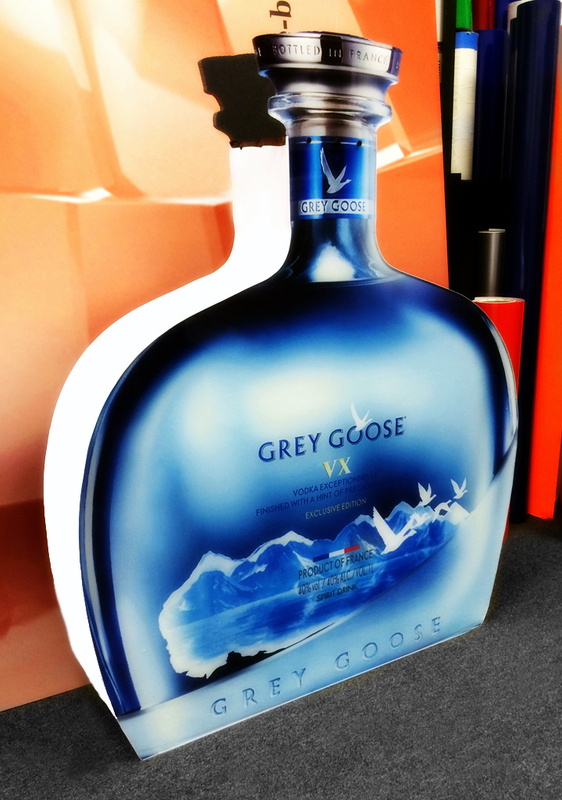 To give it a vibrant effect layer the mounting process in order to get the perfect visual effect. 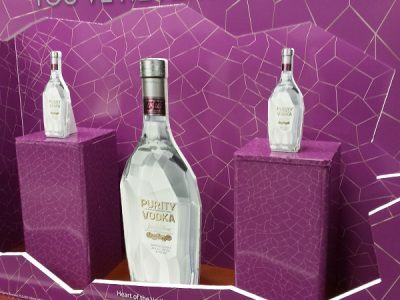 They can be produced using LED’s and can even be embedded with mortar to give it a motion effect.